Browse » Home » » How rare are our coins nowadays? How rare are our coins nowadays? 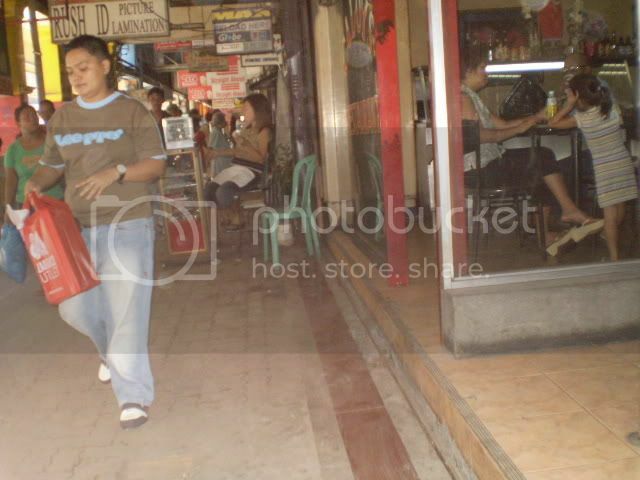 Arranque is a small market located along Recto Avenue in Manila towards the direction going to the famous landmark, Divisoria. This portion of the city is famous as the Mecca of Precious Metals in the Philippines and the center of Exotic Animal Trade and Smuggling. The stretch of more or less than a kilometer of sidewalk houses several small to medium–sized establishments were mostly occupied by pawnshops, jewel makers, watch-repair shops, antique traders, and other similar elements. But the place craves for one particular thirst, and that is its hunger for precious metals and gemstones. 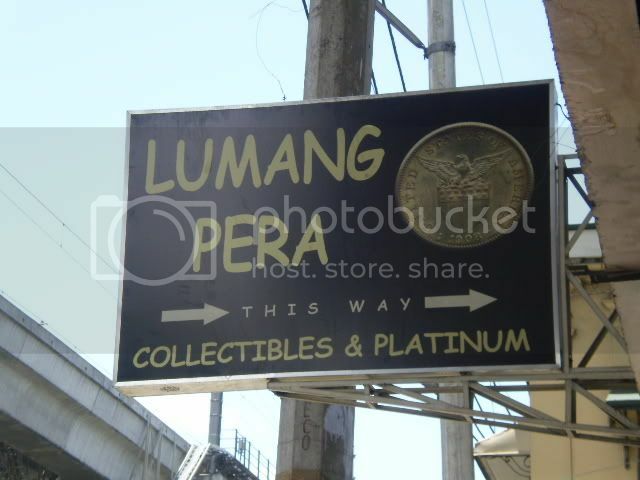 Everyday, individuals as far as Mindanao and Northern Luzon go to this place to sell old coins, gold, silver, platinum, and other treasure finds. 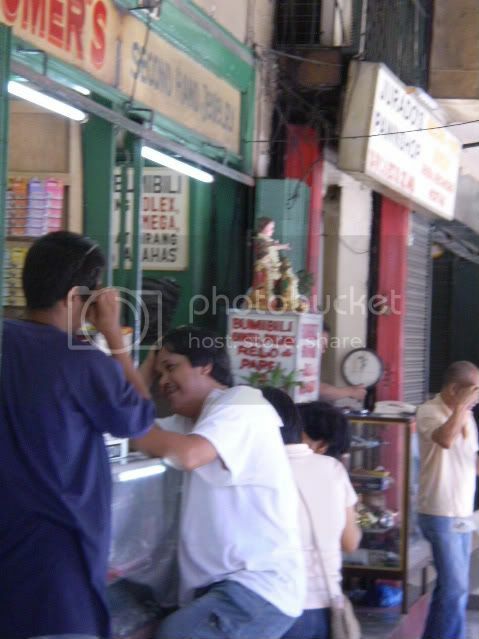 Most of the coins that reach this place were either melted for making jewelry or sold to Coin & Antique Dealers in Malate, another area along the Manila Bay which is a favorite hang-outs of foreigners. Arranque inherited a unique mercantile tradition from the time when the Philippines was still under the occupation of Japan. It is the term which we now call “Laway lang ang puhunan” actually came to life from the dark and sinister corners of Arranque, where a person act as an agent and get profits from both buyers and sellers and vice versa. During the past years, the precious metal business was thriving here. Gold and silver were common commodities. One could even see several gold escudos being sold on the sidewalks, while silver coins were considered plenty and were offered not by piece but by bulk. Yet nowadays even in this Mecca, silver and especially gold coins are now becoming scarce. Excessive melting of coins for jewelry making and massive exportation of dealers brought the number of visible US-Philippines and Spanish-Philippine coins being sold on this area to nothing. That is how extremely rare the US-Philippine and the Spanish-Philippines silver coins are becoming nowadays. I had walked back and forth on this area for several weeks now but I was not even fortunate to see a common grade 10 centavos silver coin. I’m not surprise that instead of coins most that you’ll find in the area right now are second-hand cameras and cellphones. Traders here are also feeling the strain and have to shift goods to survive.